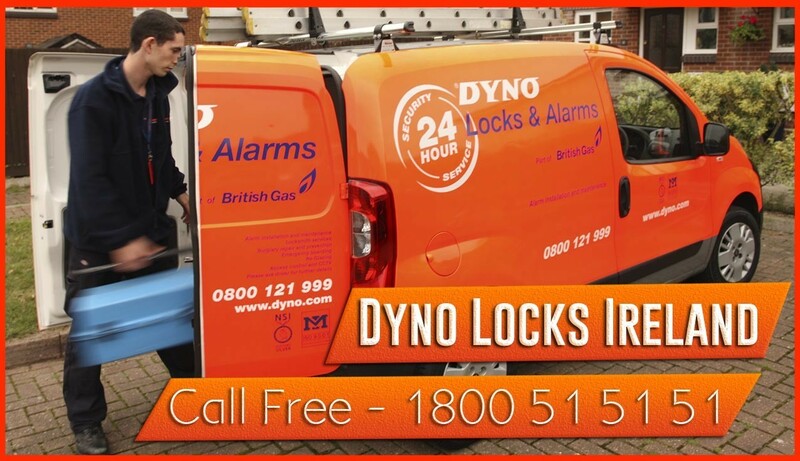 Based in County Laois we provide a 24 hour locksmith service for the county. We offer a full locksmith service, which includes lock opening, lockouts, lock fitting to meet insurance standards and specifications. Abbeyleix, Aghaboe, Ballacolla, Ballickmoyler, Ballinakill, Ballyadams, Ballybrittas, Ballyfin, Ballyroan, Borris-in-Ossory, Castletown, Clonaslee, Clonnagh, Donaghmore, Durrow, Emo, Killenard, Killeshin, Mountmellick, Mountrath, Portarlington, Portlaoise, Rathdowney, Rosenallis, Stradbally,Timahoe.